Posted by admin on February 19, 2015; This entry is filed under Articles. I learned almost 10 years ago in a clinic riding my paint mare, Ally, to try to leg yield into the canter as it will help Ally’s balance. For Ally, who was very unbalanced and, for me, very new to dressage, all the leg yield did was heighten Ally’s awareness that a request for canter was coming and Ally would get even tighter and more resistant. Now, I’m doing the same work on a 20 meter circle with Ava and Donzer. The aid for canter is counterflex, leg yield x2, shoulder fore and canter. The result is a lovely and balanced transition. 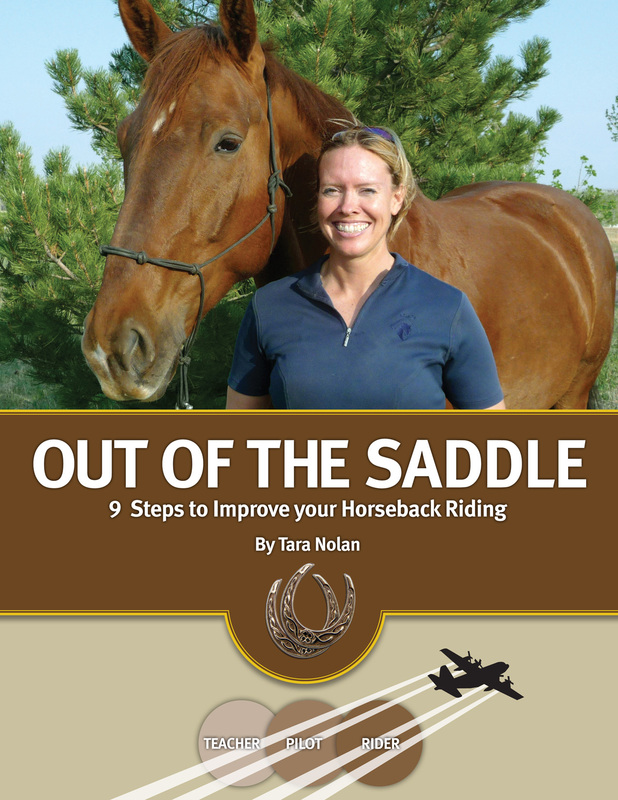 I am assuming the guidance I was given at the clinic with Ally was intended to have the same results and as a more experienced rider I can say the information was good but it started at step 6, leaving out steps 1-5. This is the biggest challenge with many books as well developing a relationship with a new trainer is trying to determine what is assumed to be known by horse and rider. For example, here are the steps that let up to the balanced (physically and mentally) canter depart. On a 20 meter circle, counterflex and hold steady arms (like side reins—no pulling back!) until Donzer’s neck softened in the muscles just in front of the saddle. Then back to true flexion. Repeat until the counter and true flex is accepted softly. On a 20 meter circle, counter flex and add 2-3 steps of leg yield essentially affecting a renver because I’m not corralling the outside hindleg just yet. When the neck softens then back to the true bend on the circle. Repeat until the counter flex and leg yield are executed in a balanced way and mentally accepted. On a 20 meter circle, counter flex and leg yield and come back to shoulder fore. Repeat until the shoulder fore is accepted mentally and with balance. On a 20 meter circle, counter flex and leg yield and come back to shoulder in. Repeat until you can easily move from shoulder fore to shoulder in. Repeat steps 1-4 at walk and then trot. 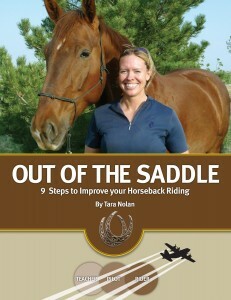 From a balanced trot, counter flex, 2 steps of leg-yield, shoulder fore and then ask for canter depart. WhaaLaa, now there is a process to go through. If you get a snarky head toss or stiffness in the body on the depart go back to step one and find the hole.